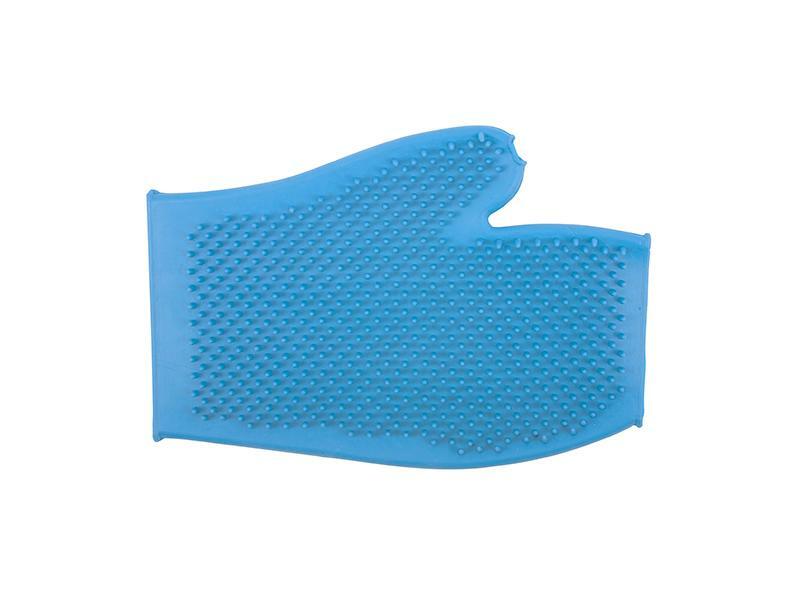 The soft rubber Ergo grooming glove is designed for massaging wet or dry coats. It cleans and massages to promote a healthy skin and coat and encourages circulation. Suitable for either the left or right hand. 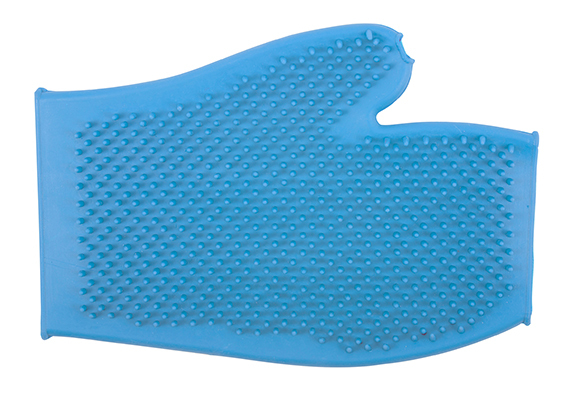 There are currently no questions for Ancol Ergo Rubber Grooming Glove - be the first to ask one!